DiscoMcPlays – PlayMindcrack – EP2 – Real Deal – DiscoMcPlays! Again, Hal is with me showing me the ropes so go show him some love!! 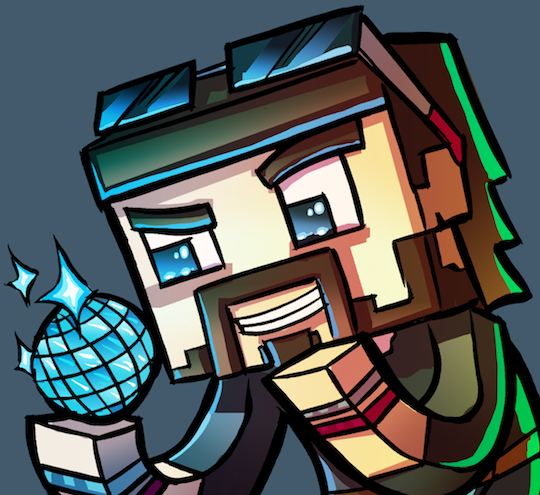 Playing DvZ on PlayMindcrack with DiscoMcDisco! Want to know more about Minecraft?